Share the post "Online Transactions"
♦ You have to wait for your buyers come, pay, and collect the items, or you have to spend your time your time reaching them. ♦ You may be faced to the road accident during the journey to deliver the items. ♦ You may become a victim of the clone cash notes criminal. ♦ You may become a victim of a robber. ♦ You have to wait for your buyers queueing up at the CDM to make payment. ♦ Your buyers may experience an out of service CDM. ♦ Your buyers may experience difficulty to deposit cash notes because of the low CDM sensor during the cash notes recognition. ♦ Your buyers may become a victim of a robber. ♦ You have to wait for the bank processed your buyers cheque if they pay you using the cheque deposit machine. ♦ You need to wait for your buyers filling-up all the required information on the cheque. ♦ You have to wait for 1 to 2 business days for the floated cheque. ♦ You may receive a bounced cheque. ♦ You have to provide your bank, and account number for each buyer. 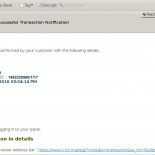 ♦ You have to wait for your buyers to send you the transaction slip as the payment proof. 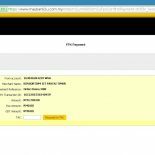 ♦ Your buyers may send a fake or edited payment proof. ♦ Your buyers cannot make the payment during the daily bank maintenance period. 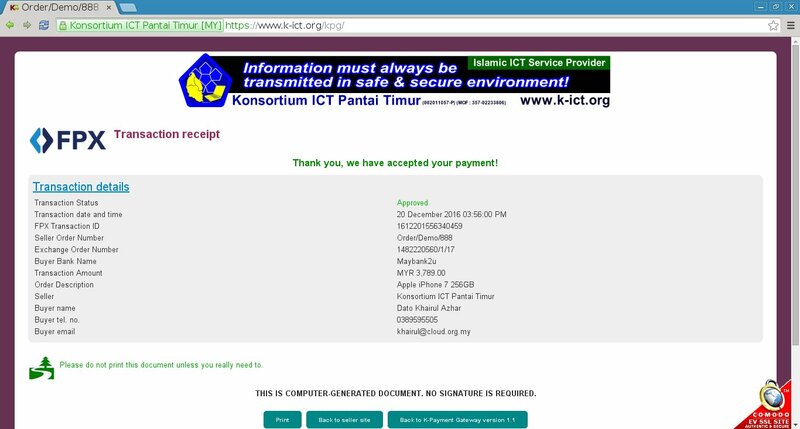 ♦ The payment gateway will generate a link to online payment for your buyers. ♦ You can accept payment from 12 banks or more even if you only have 1 bank account. 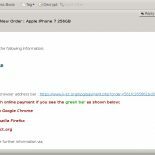 ♦ Your buyers are secured by the 2 Factor Authentication (2FA) during the payment. 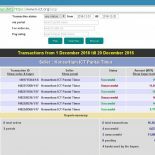 ♦ You and your buyers will receive transaction notification whether those transactions are successful or not. 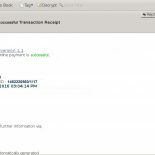 ♦ The payment gateway will generate reports automatically and make it available for you. 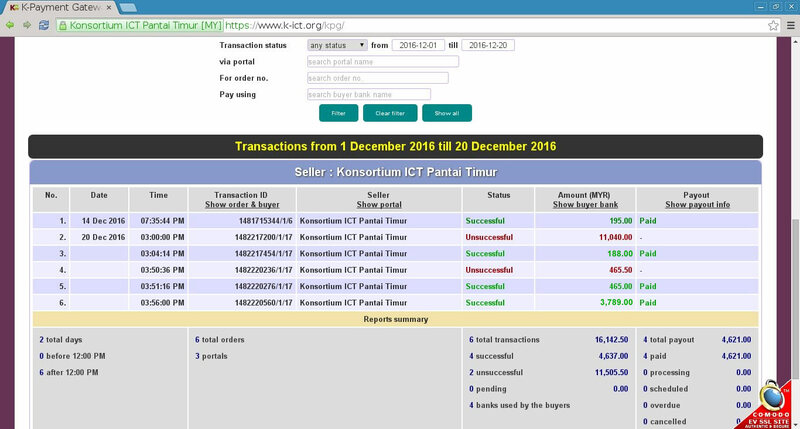 Whether you are paying zakat or income tax, you have to record every transaction and summarize them as a report. 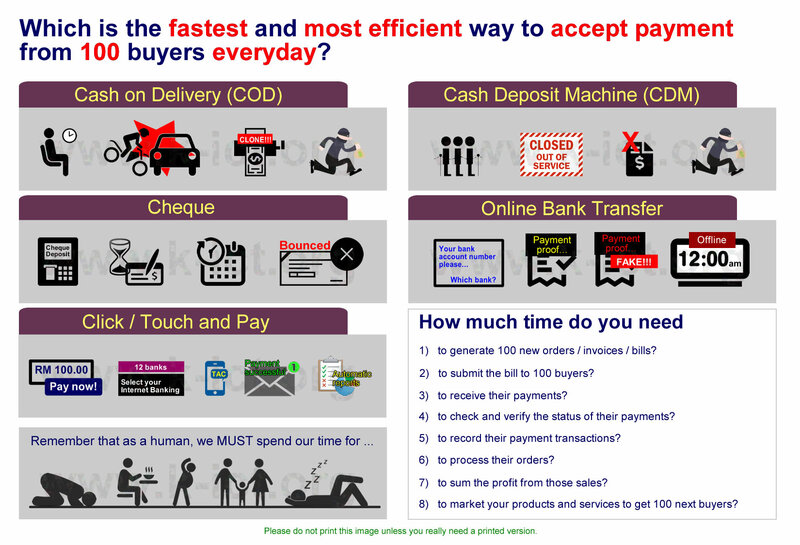 ‘Click / Touch and Pay’ is the fastest and most efficient way to accept payment from 100 or more buyers everyday because almost all processes are automated. 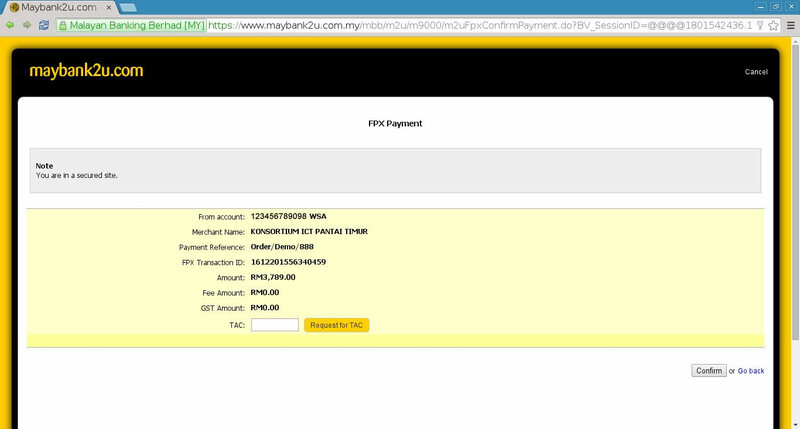 FPX is the Internet Banking Online Payment service in Malaysia that able to let your buyer ‘Click / Touch to Pay’. Prev : When should you set ICT as your default identity?